My jean size used to be 34×34, and then a few years ago I moved down to 34×32. Yesterday I bought a new pair of jeans and it was the 34x30s that fit. wtf? Baby gate? 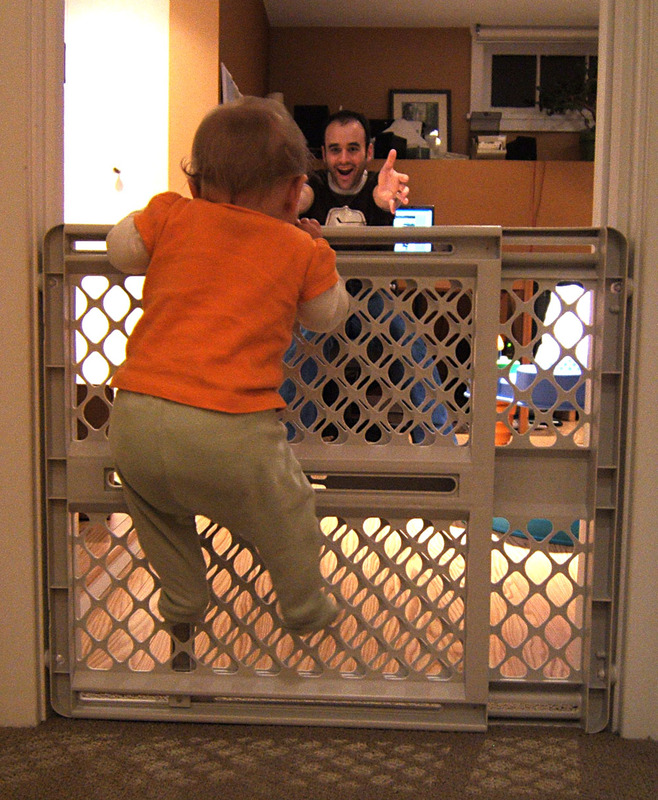 What baby gate? Now I understand why they were available with a bulk discount at the consignment store. You are currently browsing the Steve's Big Adventures blog archives for January, 2007.